With the total number of job openings for nurses estimated to be 1.09 million by 2024, ARRIBA specializes in the recruitment of international nurses and nursing assistants. We even offer free nurse aide training. ARRIBA was created to fill the staffing needs of the Quest Healthcare Development companies. However, given the nation-wide staffing crisis, ARRIBA can connect foreign born workers in most any occupation to employers throughout the United States and its territories. Therapists, technicians, ancillary staff, retail and construction workers even jockeys…whatever your goals, we will sponsor you for permanent residency and support you through the immigration process. Click the Quest logo to view our full company history. ARRIBA! means Go on, Go on, Up, Up! 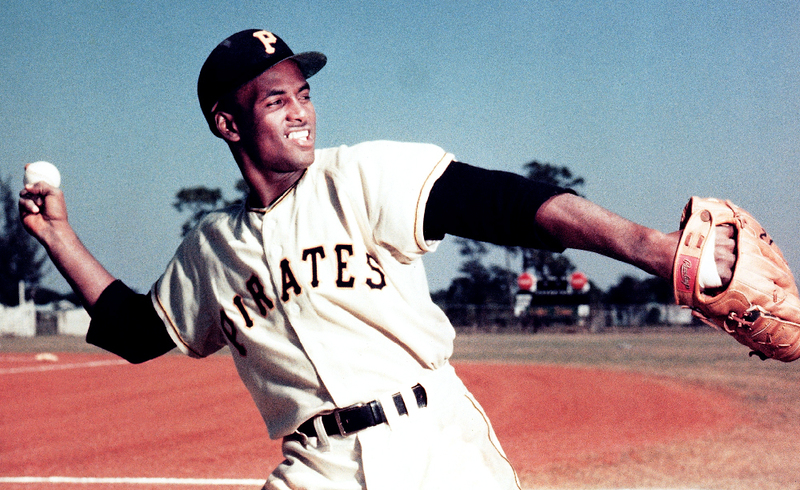 Baseball legend Roberto Clemente immigrated to Pittsburgh to pursue the American Dream. His experience was a home run on and off the field with a crowds cheering ARRIBA, ARRIBA! (Go on, Go on, Up, Up!). Clemete’s cheer inspires ARRIBA’s mission to connect foreign born workers to permanent residency careers in America. Tell us your dream and you’ll go on, up, up! ARRIBA’s founder, Daniel J. Wukich, is a philanthropist and an entrepreneur who is living the American Dream. You can learn more about his goal to combine the work ethic brought to America by our first wave of immigrants with the entrepreneurial spirit that build our country, in the following video. The William Penn Care Center Nurse Aide Program consists of 120 hours of lecture, lab and clinical, which provides the skills to function as a nurse aide in a long-term care facility and meets the mandates of the federal government (via OBRA). 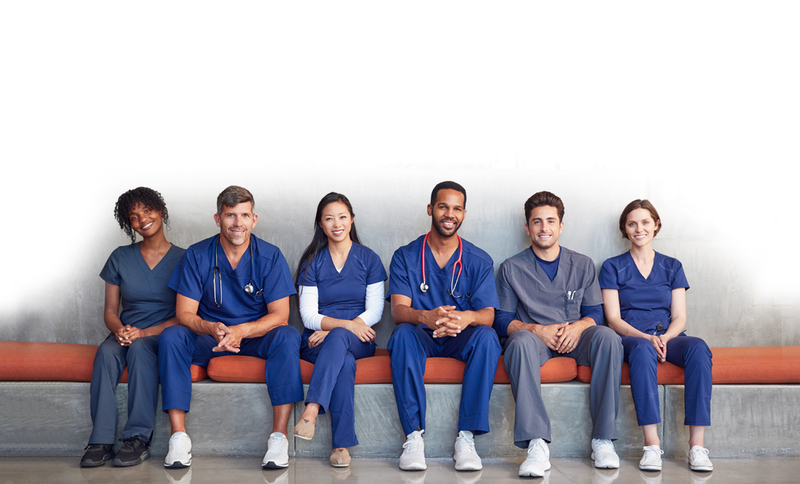 After successful completion of the program, you will be able to function at the entry level and be eligible to take the Pennsylvania Nurse Aide certification exam. Becoming a Certified Nursing Assistant is a exceptional path to permanent employment residency and living the American Dream. ARRIBA began in support of Pittsburgh and Westmoreland County Pennsylvania’s premier Continuing Care Retirement Communities and their ancillary support service companies. However, ARRIBA staff will broker placement in facilities and industries throughout the United States and territories. Ask how you can get a free log-on code to our training, competency, and continuing education system Relias. “Go on! Go on! Up! Up!” ARRIBA, ARRIBA! Your dream to work in America (Applicants) or your staffing needs (Employers). 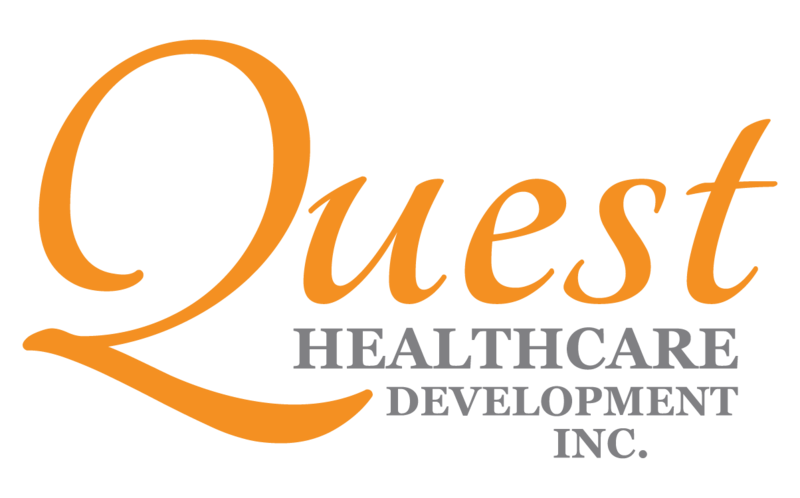 © 2019 Quest Healthcare Resources, Inc.